The Pro Select Limited Series that Tucci offers is their top-of-the-line product. The billets selected for this series are hand split and hand selected to ensure the straightest slope of grain. Every Pro Select Limited bat is crafted to meet and exceed all Major League Baseball requirements and everyone that swings one is getting the same quality that the pros are using. 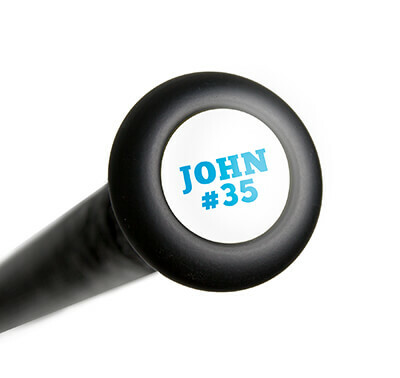 These bats feature a Dupont two-part hard coat for ultimate hardness and extreme durability. This Tucci Pro Select Youth Maple Wood Baseball Bat: TL-Tulo Youth model features a 2 1/4 inch barrel diameter that tapers into a thin 7/8 inch handle with a traditional knob. 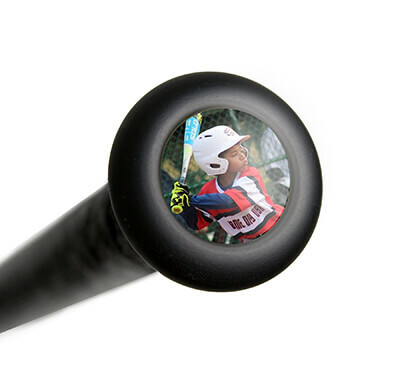 Additionally, the TL-Tulo Youth features an approximate -8 length to weight ratio, an all black finish, and is designed after Troy Tulowitzki's game day model. Tucci: Strength Lies Within! Make sure to order yours today with free shipping! Have a question about the Tucci Pro Select Youth Maple Wood Baseball Bat: TL-Tulo Youth? Ask our team of experts and they will respond within 24 hours. Wide variety of product and quick, free shipping. Best website I have ordered from yet!